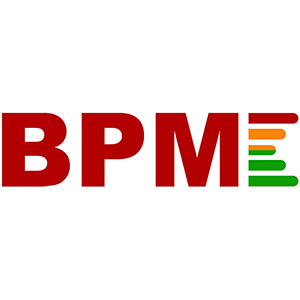 Following the liquidation of Marked Events Ltd, the GIG show planned as a replacement for BPM | PRO at the Genting Arena this October has been cancelled. 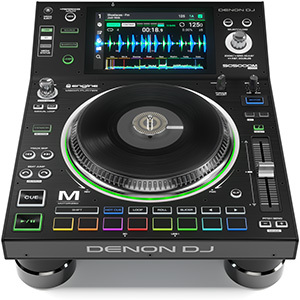 However, Pete Williams, owner of Mobile DJ Network, is now organising a new show under the BPM name at Cranmore Park Conference & Exhibition Centre in Solihull on the same weekend. 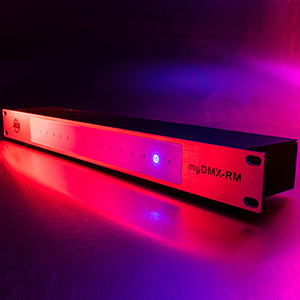 ADJ has announced the release of its new myDMX-RM lighting control interface that not only acts as a hardware dongle for the myDMX 3.0 software but also offers internal storage with 16 programmable trigger buttons. 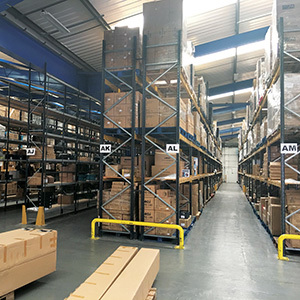 Due to a period of sustained growth, the Prolight Concepts Group – known for popular mobile DJ equipment brands such as Equinox, LEDJ and W Audio – has recently completed the move to a significantly larger premises. Prolight’s expansive new HQ ‘Lumen House’ will allow the company to increase stock holding and continue the expansion of its business.